FOR RELEASE ON JUNE 5, 2018 – New York, NY. To celebrate Pride month with actionable tools for the community, StartOut, the largest national non-profit organization to support, educate and connect LGBTQ entrepreneurs, is proud to announce the launch of its much improved StartOut Platform. 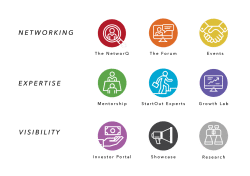 To economically empower its 15,000+ members throughout the United States and beyond, the online platform facilitates access to networking, expertise from business leaders, and visibility for its members’ businesses and contributions to society. It is well established that the majority of net new jobs in the US are created by entrepreneurs. Beyond the benefits that accrue directly to underrepresented groups, equal opportunities for all entrepreneurs result in more jobs, economic activity, and higher taxes for society as a whole. The StartOut Platform is designed to provide direct access to mission critical advice, contacts, and tools for LGBTQ entrepreneurs. As firing someone simply for being LGBTQ is still legal in 27 States (and more for being transgender), the StartOut Platform serves as a critical component of the entrepreneurial ecosystem to provide equal opportunities for LGBTQ leaders throughout the United States and beyond. LGBTQ entrepreneurs and allies are invited to join the movement for free or a nominal contribution at www.startout.org. StartOut thanks to Ootem for the design of the StartOut Platform, and ROI Genius for its technical implementation. Founded in 2009, StartOut is a national nonprofit 501(c)(3) organization fostering and developing entrepreneurship in the lesbian, gay, bisexual, transgender and queer (LGBTQ) community. StartOut helps aspiring LGBTQ entrepreneurs start new companies, supports current LGBTQ entrepreneurs as they grow and expand their existing businesses, and engages successful LGBTQ entrepreneurs as role models and mentors. 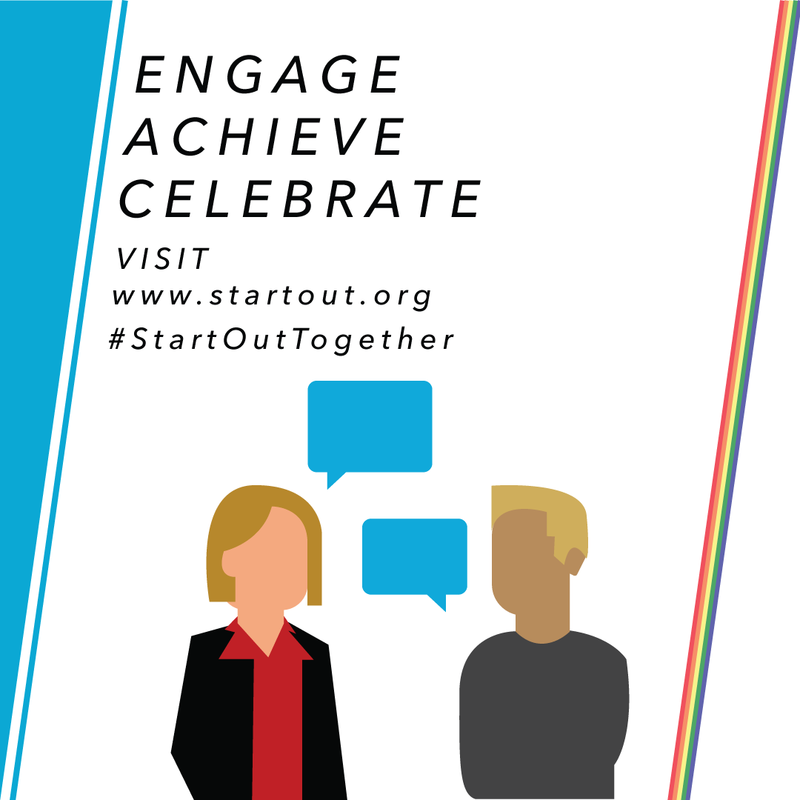 StartOut’s goals are to support, educate, inspire and connect members of the LGBTQ community around entrepreneurship and business leadership. To support StartOut, please visit www.startout.org/donate. Your generous donation will help StartOut continue to build on its momentum and extend engagement among LGBTQ entrepreneurs and their supporters worldwide.